My Creative Room : Creative Confetti - Feelin' Lucky! 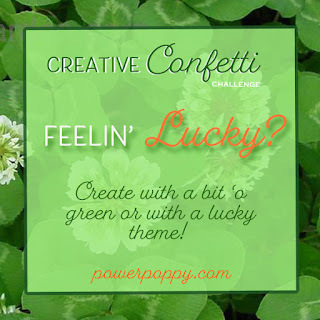 Creative Confetti - Feelin' Lucky! Feelin' Lucky and Feelin' Green I am. This is the week of the wearing of the green and celebrating the Irish. Since taking his DNA test, my husband now cemented that fact that he is 95% Irish! I think some of that has rubbed off on me. I only thought about the design of this card for a little while and I knew that It would have shamrocks and it would be green. Here is how it turned out. I printed it out on X-press paper, great for copic marker coloring. I enlarged it quite a bit as I knew that I wanted to cut out letters. I mean it was really big! Then I colored up the shamrocks in greens. This card was going to be a finished 6X6 square card. Sprayed it with glimmer mist. After coloring, I placed the dies from Altenew Bold Alphabet where I wanted them making sure they were straight. I die cut the letters LUCK from the main panel and two more times from white cardstock. Glued them all together and placed them back in the design. Here is a better look from the side. I didn't stop there, I added Nuvo clear drops to all of the letters in the word LUCK. So you could see them better. Last, I put Green Nuvo drops scattered on the white. I still had some of the shamrocks left over so I colored them up and placed them on the inside with a green border and a panel to add my sentiment later. Creative Confetti for this week all you need to do is choose to add a little green to your card OR use an image or sentiment that signifies luck! 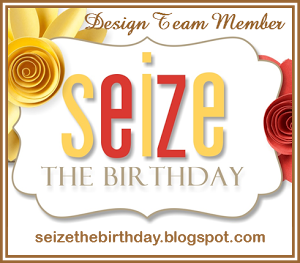 Well, that is my card for this weeks Creative Confetti! Happy St Patrick;s day to you all. I do appreciate your comments always! This is so stinkin' cool. I was just thinking yesterday that I need to try this technique. I got the dies a long time ago just for this purpose and of course there they sit. 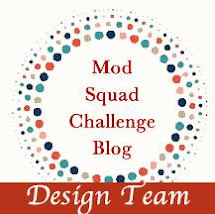 I love your coloring and that image is just perfect for the challenge. Simply awesome and totally FABULOUS!!!! Lucky card and great design. So nice to view. So beautiful and your coloring is amazing! What a wonderful card. I love all the green and the shamrocks. GORGEOUS! I wish you more luck than you could ever imagine! Love your colored digis and this magical design. Eclipse cards are so beautiful and yours is over the top!!!! I love this technique, and this is the perfect stamped image for it.This is a big WOw card. What a beautiful card this is, colored so perfectly too!! I love the Nuvo drops added, filling it in nicely and your technique is fabulous!! SO fun! I love how you showed us also how you did this! This creation is heavy on the punch -- no pun intended -- with your absolutely fabulous coloring and design! 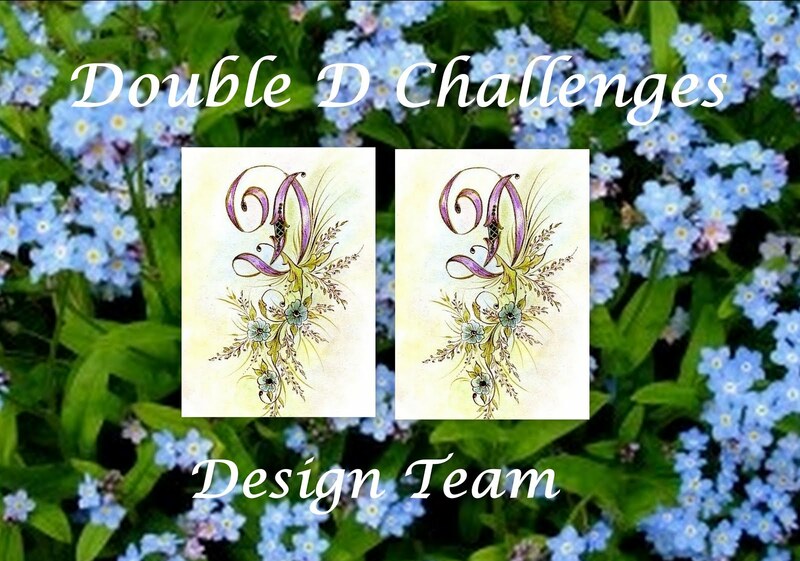 Double D Challenge - Make some Music!